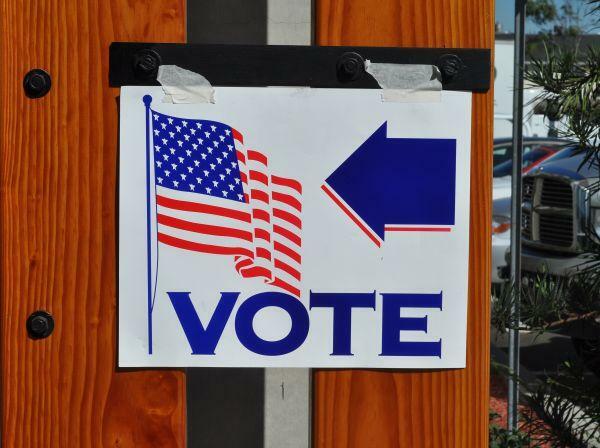 But according to the Illinois State Board of Elections, there are no pending challenges for statewide or legislative races ahead of the November election. Alisa Kaplan is with the good-government group the Illinois Campaign for Political Reform. She says the goal of early voting is to give people the opportunity to cast a ballot when it’s convenient for them. Her group is looking into policy changes to improve early voting process. Some proposals include a statewide protocol for how authorities deal with ballot changes and changes when candidates to gather petitions. Casting a ballot before election day is becoming more popular in Illinois, according to a report by the Illinois Campaign for Political Reform (ICPR). The group found that the percentage of voters opting to vote before election day climbed to 22 percent this primary compared to 18 percent in 2016. Republican presidential candidate Donald Trump is encouraging his supporters to keep an eye out for possible voting fraud on Election Day. 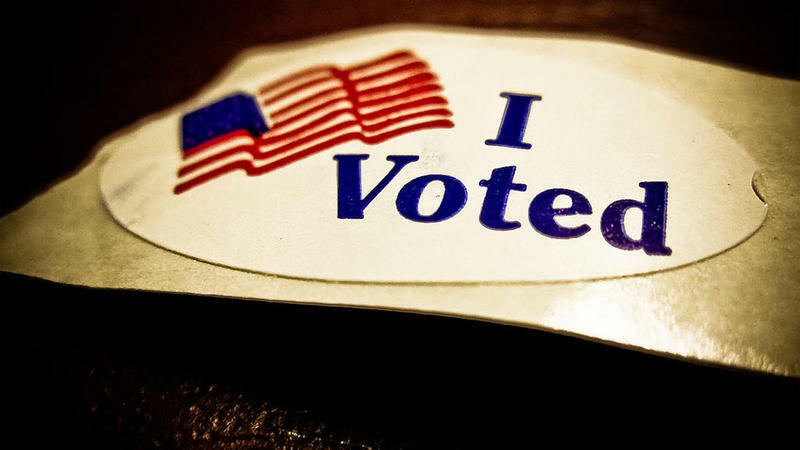 In most states, including Illinois, poll watchers are required to get credentials from the State Board of Elections or local election authorities. 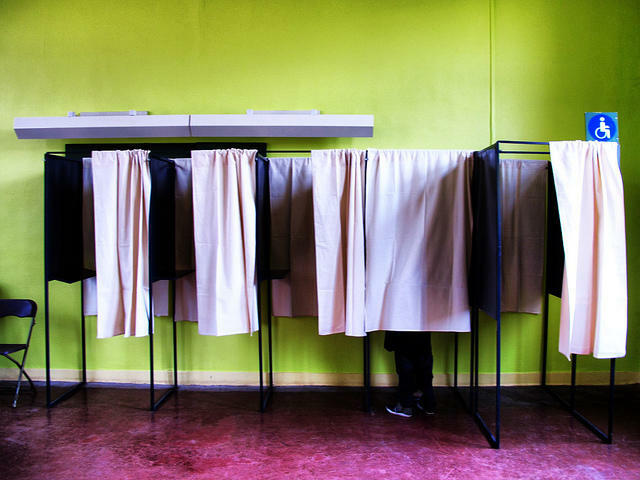 “Somebody just can’t show up at the polling place (and say,) ‘I want to be a poll watcher. I want to watch.’ You can’t do that. You have to have credentials,” says Jim Tenuto, assistant executive director of the Illinois State Board of Elections.